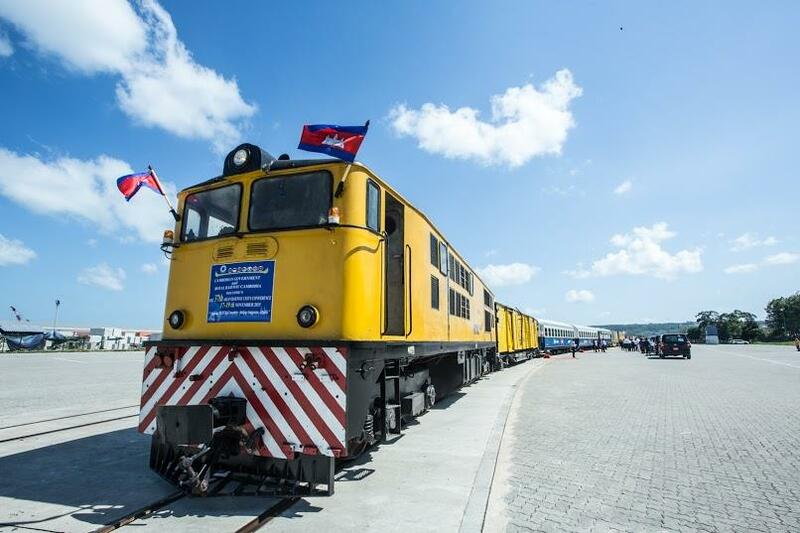 Phnom Penh (FN), March 31 – The Royal Government of Cambodia decided to resume Royal Railway’s Phnom Penh-Sihanoukville rail operation, according to the announcement of the Ministry of Public Works and Transport dated Sunday. 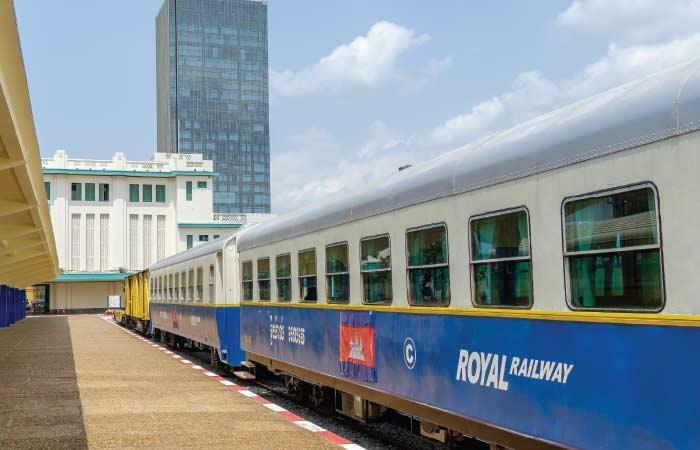 The announcement stated that the ministry needs time to prepare legal instruments and relevant techniques in managing rail operations, thus, the ministry allows the Royal Railway to continue transporting goods and passengers in the South railway, Phnom Penh-Sihanoukville line. The ministry added that it is looking for an expert company in modernizing the North and South railway in response to the needs of transporting companies, imports and exports companies, investors, and passengers in compliances with the international standard. The ministry underlined that the rail system serves as a backbone for the national economy, creating new development opportunities for the nation. 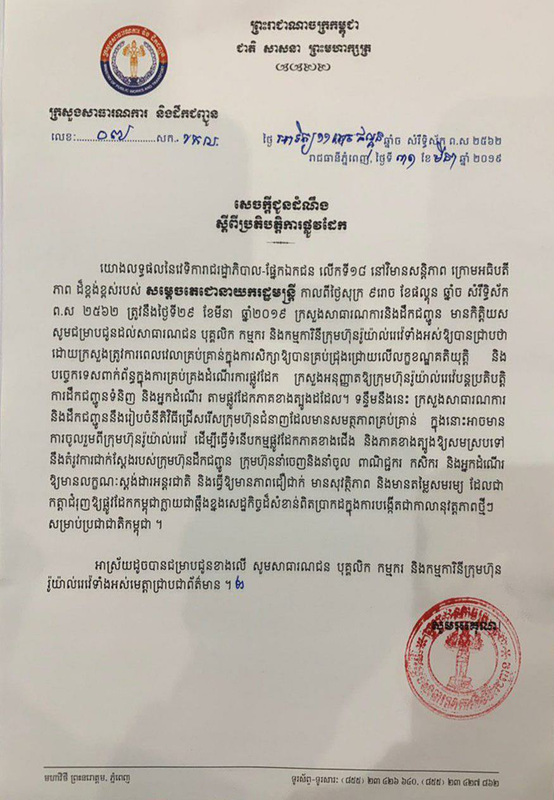 It is worth nothing that at the 18th Royal Government-Private Sector Forum held Friday at the Peace Palace, the Royal Government decided to withdraw Oknha Kith Meng’s Royal Railway operation, and allow the Ministry of Public Works and Transport to be a temporary manager awaiting for new investor.